Gong Xi Fa Cai! 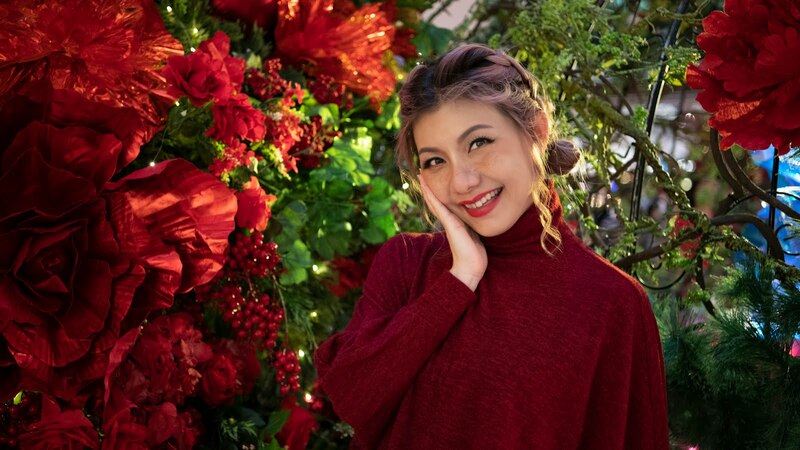 Can you feel the Chinese New Year vibes in the air? 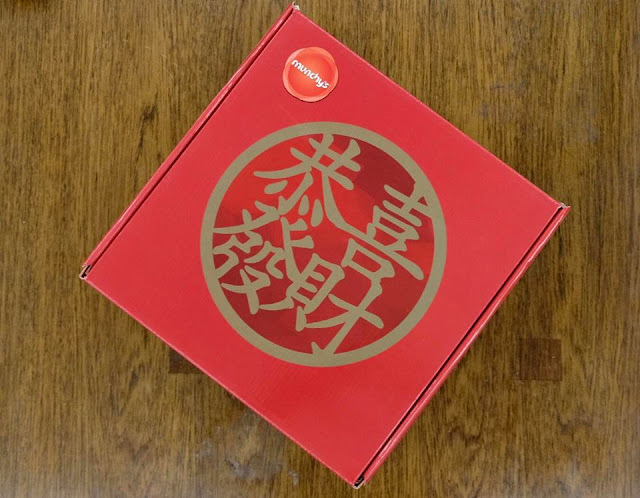 We are only a few weeks away from Chinese New Year, aside from shopping for new clothing, it is also time to shop for delicious festive cookies and gifts for relatives and friends. Ahhh... shopping for gifts, don't we all love it and hate it at the same time. Even we find shopping is hard sometimes, but fret not, Munchy's got you covered with their Muzic Chinese New Year Prosperity Box! If you don't know yet, Munchy's has been Malaysia's No 1 homegrown biscuit brand which is available in more than 50 countries globally. 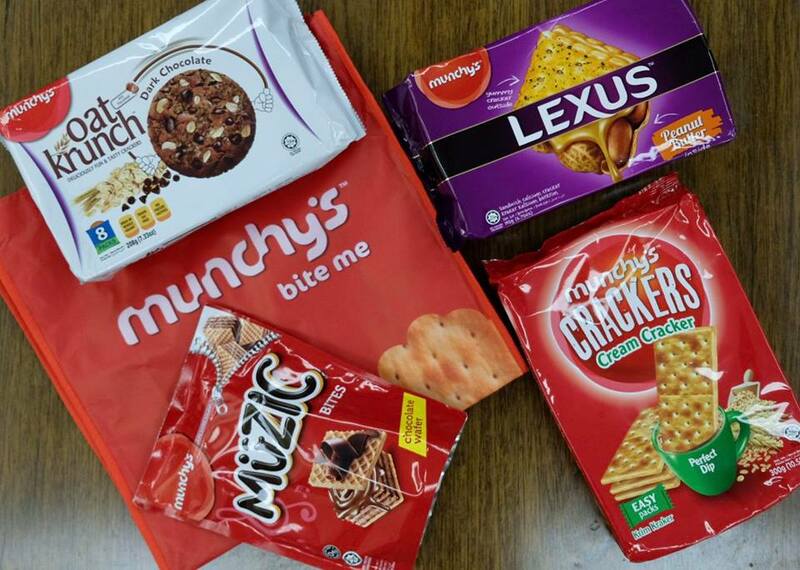 Their extensive products range includes Crackers, Lexus, Oat Krunch, Muzic, Captain Munch, Assorted and 7 Days croissant. In fact, Munchy's Crackers and Oat Krunch are actually our weekday staple. We love to eat the Crackers slathered with butter or dip' em into our coffee while Oat Krunch is our favourite healthy and delicious tea-time snacks. 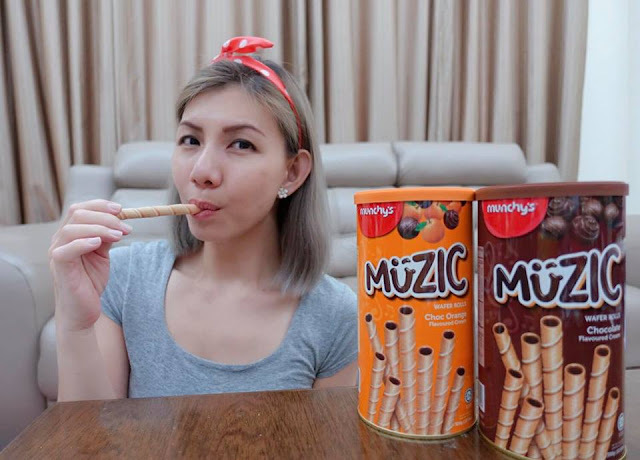 I believe every home must have a packet of Muzic sitting in their living room or kitchen, it's especially an ideal snack for families who always catch drama together after dinner together. If you don't..... you probably haven't restocked! Alright, back to Muzic Chinese New Year Prosperity Box, let's do some unboxing, shall we? 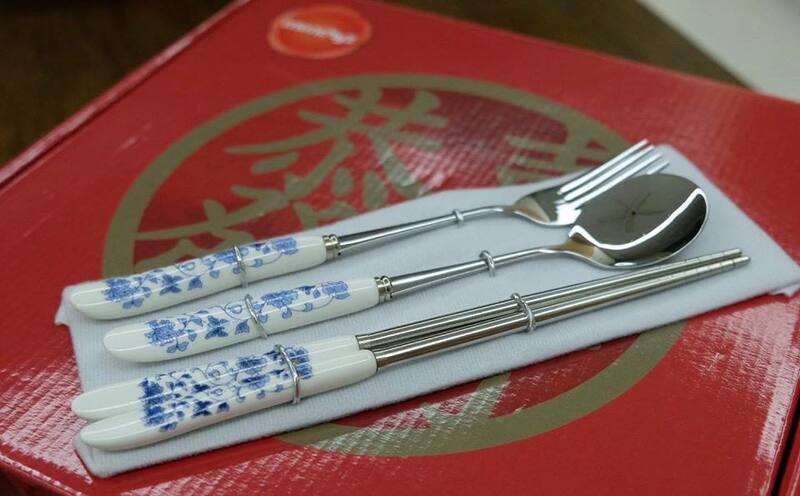 Close up of the lovely stainless steel utensil set. Double the fun, double the taste! Enjoy rich and tasty goodness in every bite that sure to tease your taste buds. 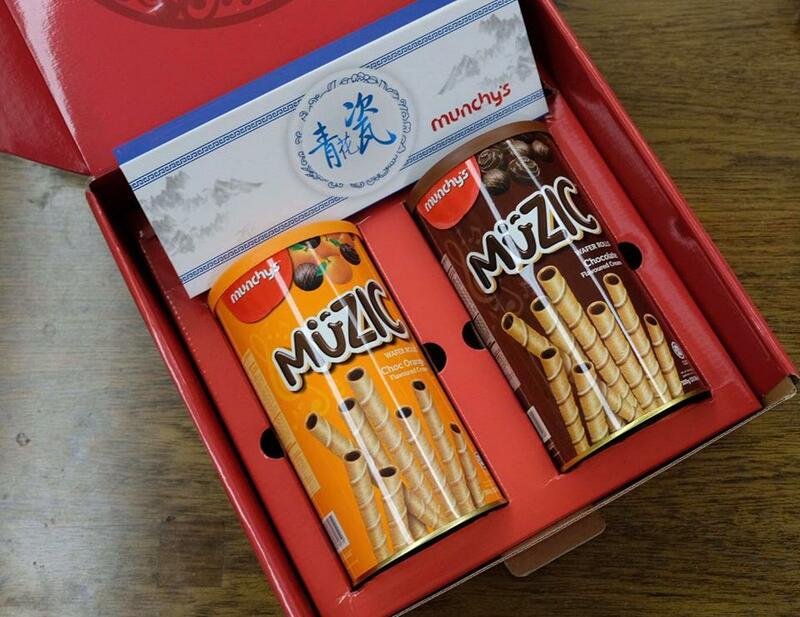 Chinese New Year will be so much fun indulging in these crispy and delicately rolled wafers that are generously filled with rich and creamy chocolate and chocolate orange. 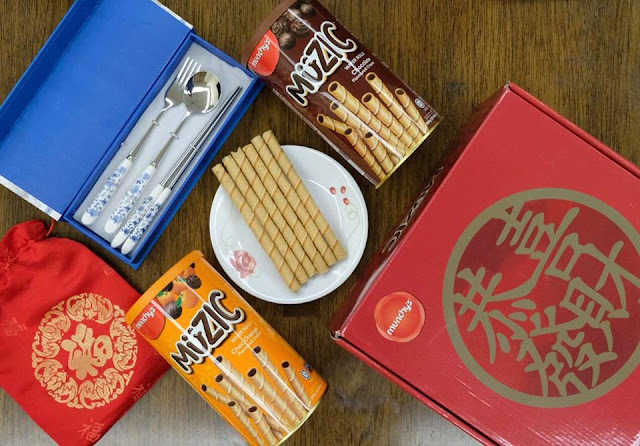 Don't you think the Muzic Chinese New Year Prosperity Box is the perfect and practical festive gift for your loved ones? Delicious and colourful, this festive gift will add a brilliant festive vibes to your Chinese New Year celebrations for sure.